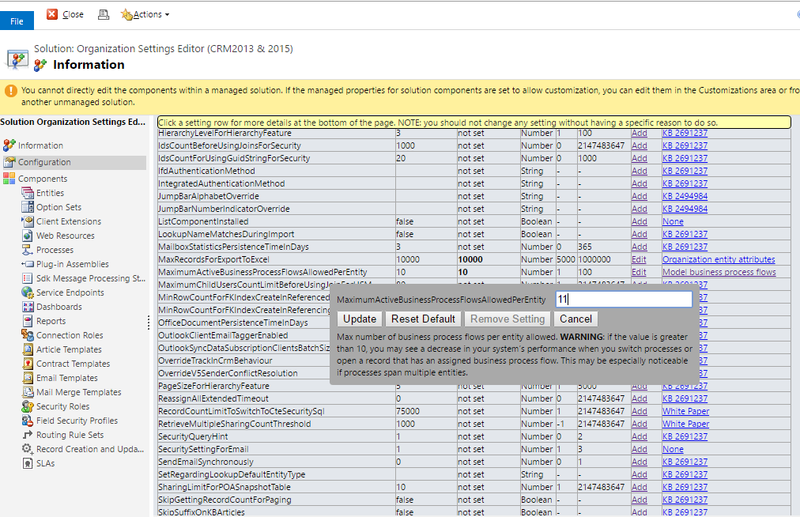 Have you seen that message before on your Microsoft Dynamics CRM organisation? 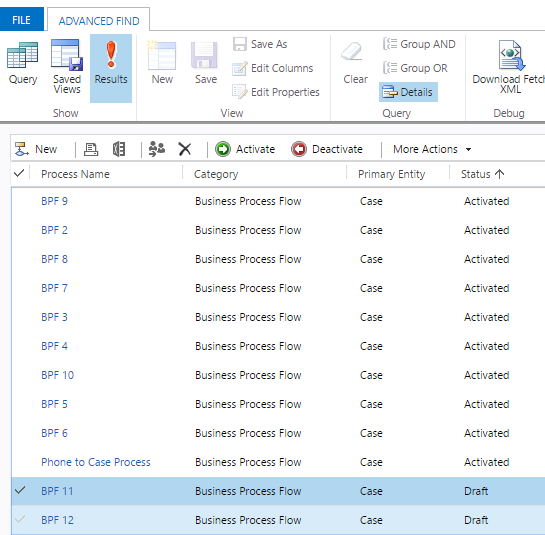 You may have if you have tried to activate more than 10 business processes at the same time for the same entity. This is a limitation by design which is well-known and described on the Microsoft technical documentation, have a look at the following article. If your CRM deployment is heavily used, some core entities (e.g. Case, Opportunity) may be used intensively on different processes across an organisation.